For decades, stigma and misunderstanding about mental illness has been one of the largest barriers in the battle to overcome the devastating effects of mental illness. Please join us in helping to end this stigma and increase understanding by Breaking The Silence about mental illness! 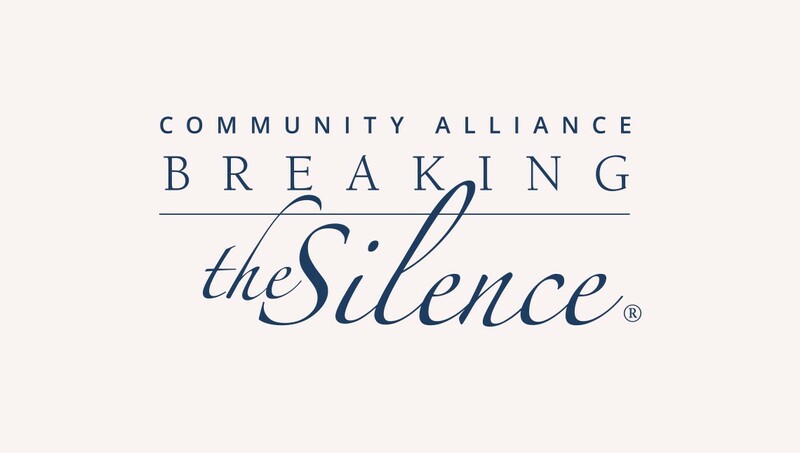 Breaking the Silence has become one of the region’s largest community education events supporting increased awareness and understanding about mental illness. Its success is unparalleled in drawing together families, behavioral health professionals, friends, colleagues, and community leaders to talk openly about mental illness and help reduce the stigma and myths that still surround these illnesses. Through this effort, we bring to Omaha nationally recognized advocates and celebrities who have been directly touched by major mental illness and have broken their own silence to share their talents and their message of hope and recovery. The support of individuals and businesses across our community and region has been critical to the success of this educational event. Together, we are helping to eliminate fear and discrimination, and furthering greater awareness, understanding, and hope for the one in four families across our community and State who are directly affected by major mental illness. Please see our photo gallery of past events and speakers, and plan on joining in ‘breaking the silence’ about mental illness at our next event.